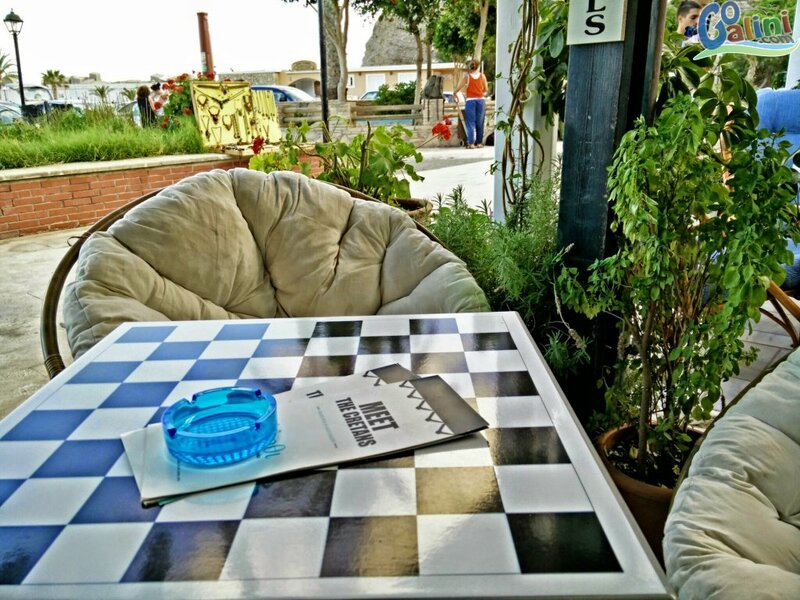 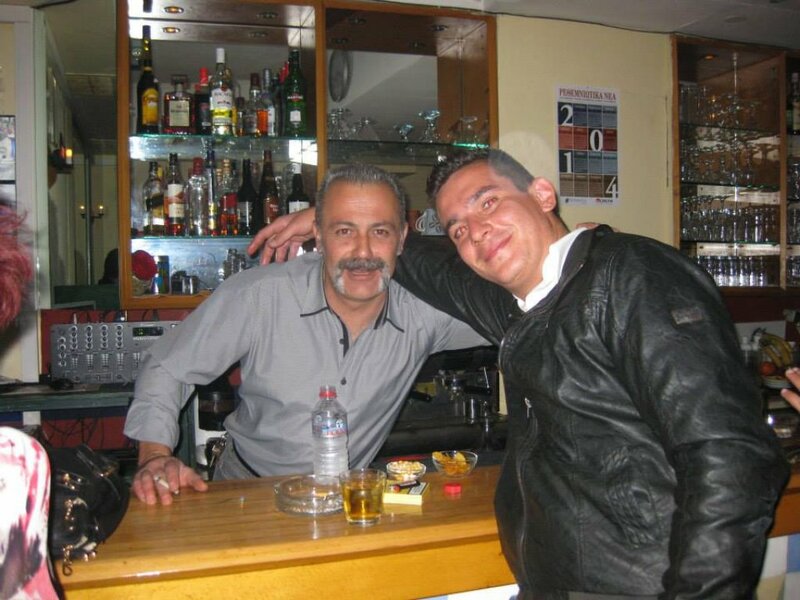 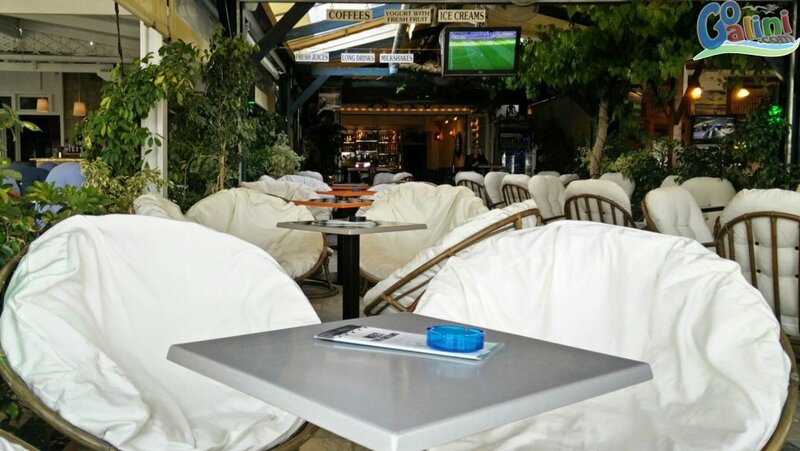 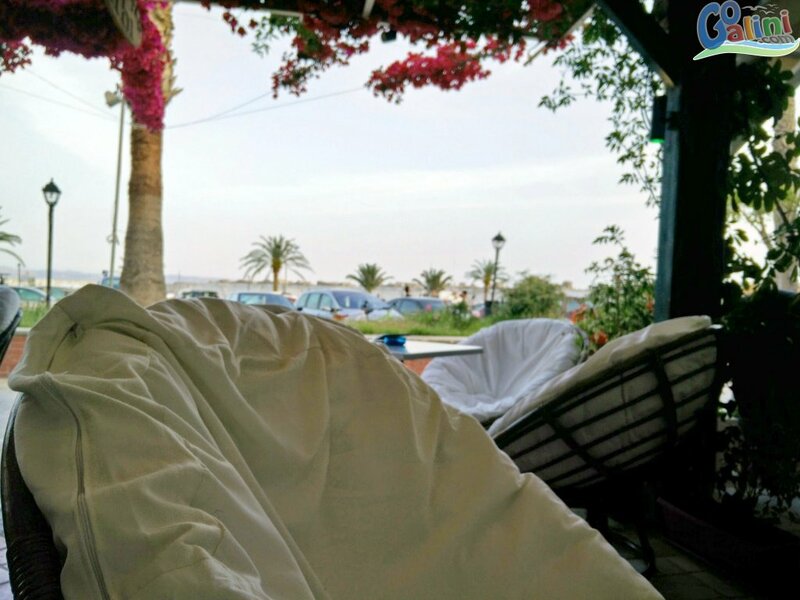 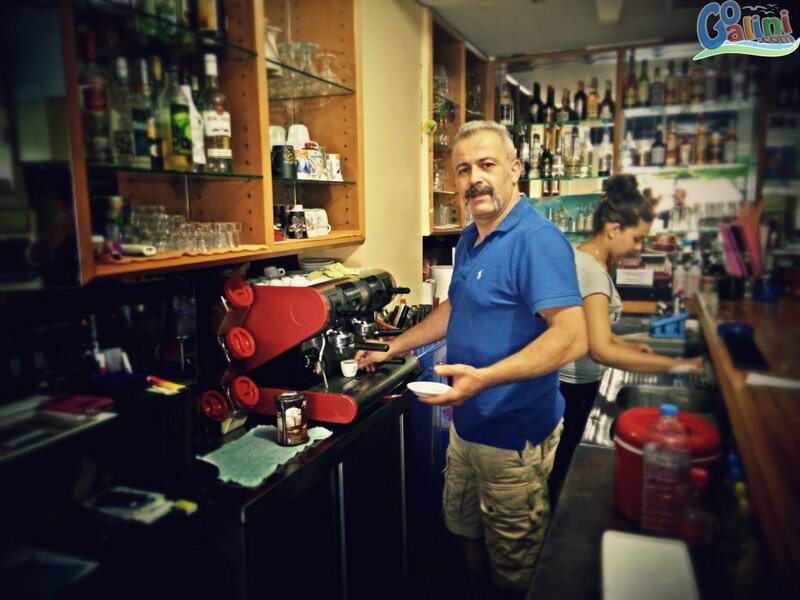 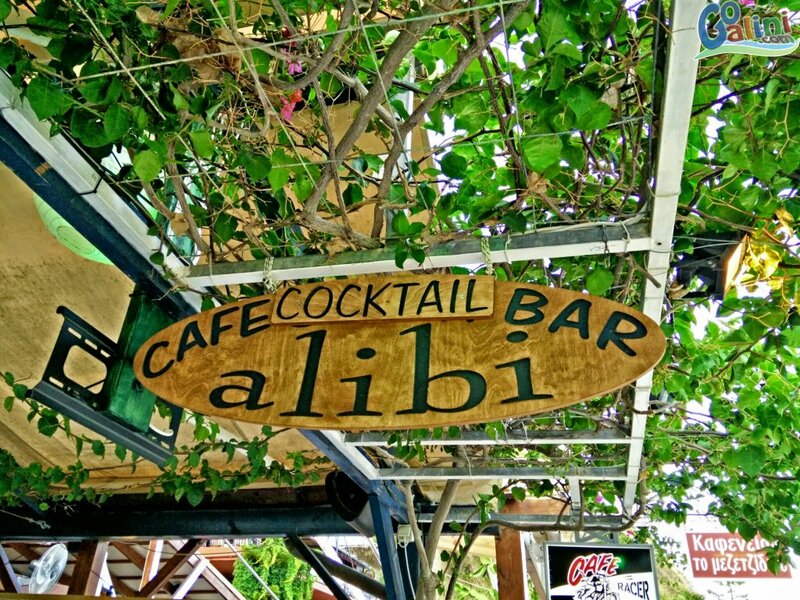 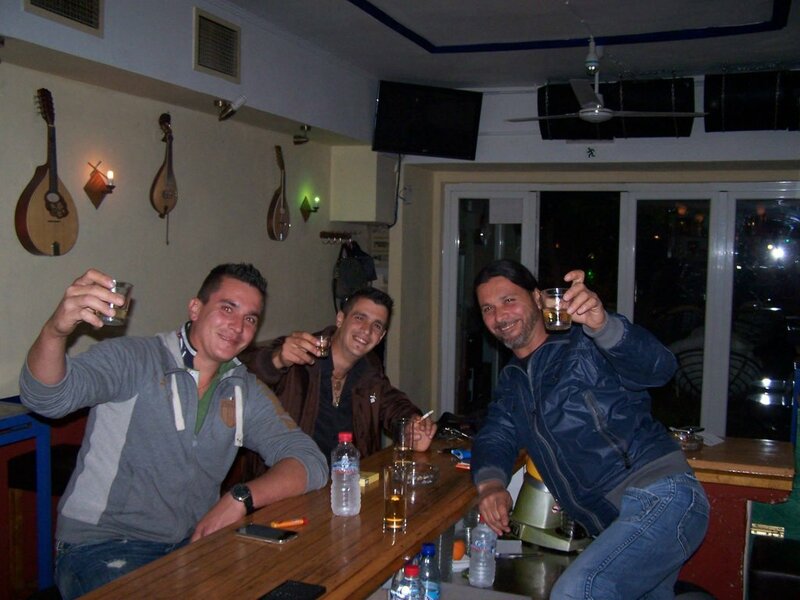 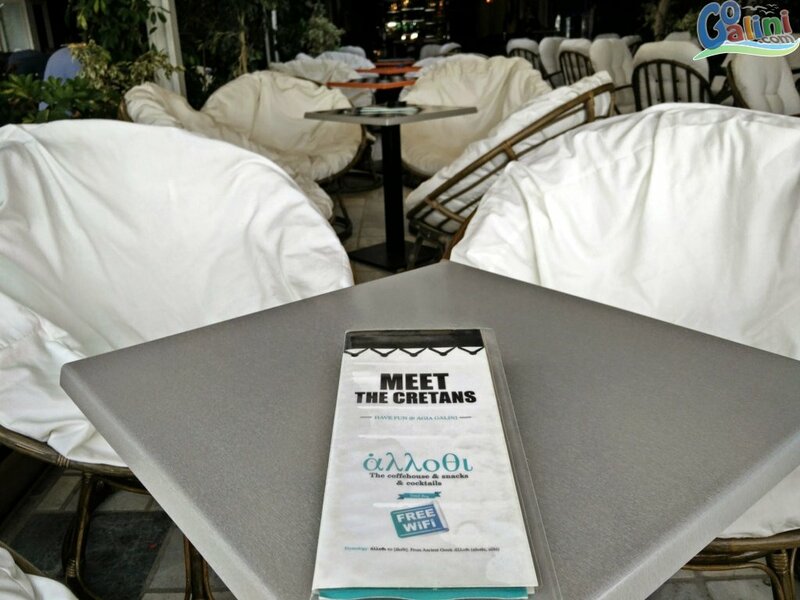 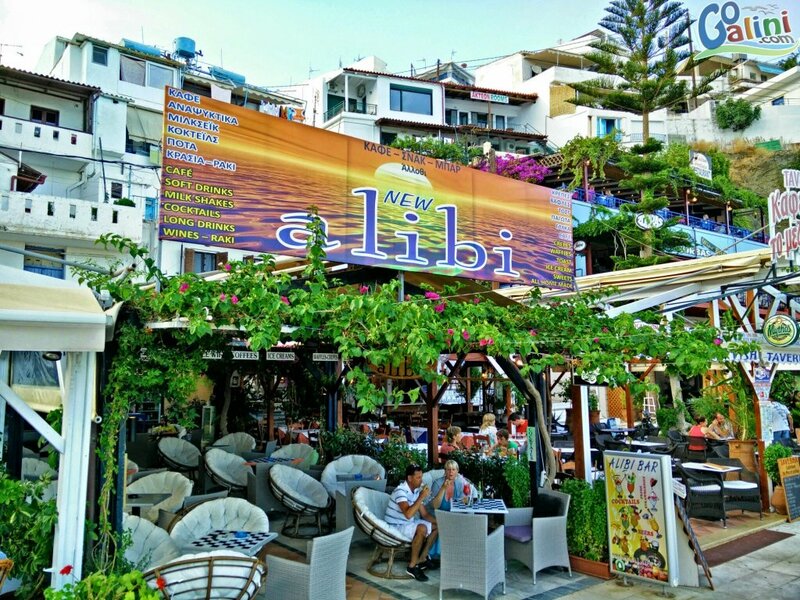 "Alibi" is a Cafe - Cocktail Bar in the port of Agia Galini, relax and enjoy a coffee or a drink in beautiful cozy environment with comfortable, large seats. 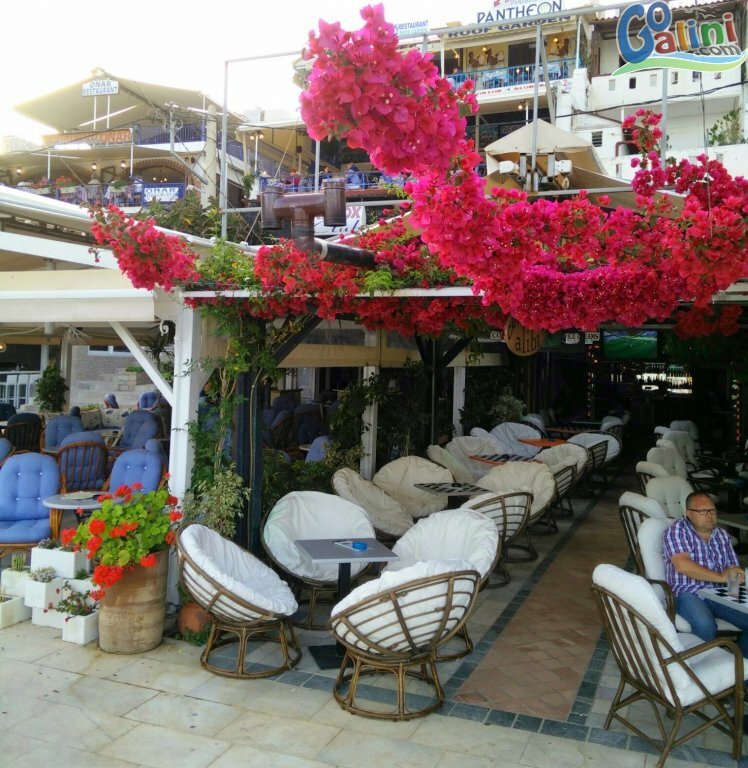 Sit in the shade of the bougainvillea in a environment that is always cool even in the hottest days. 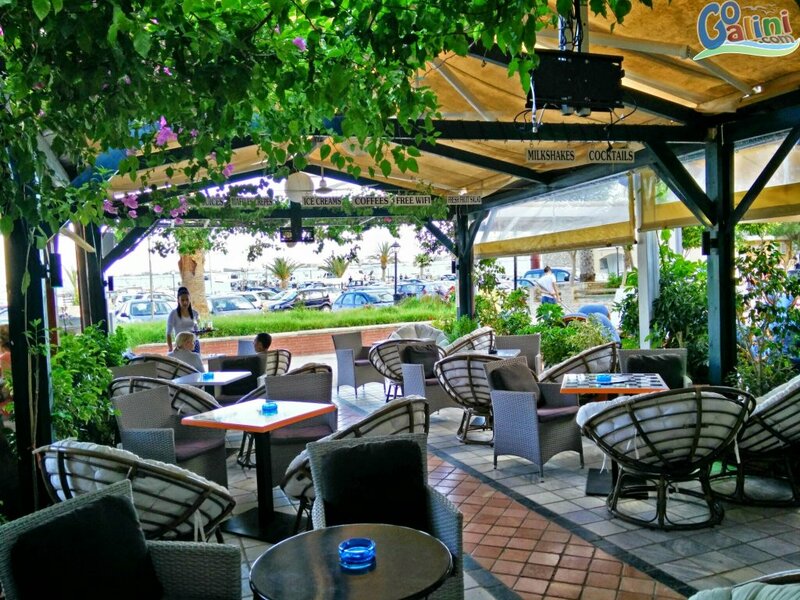 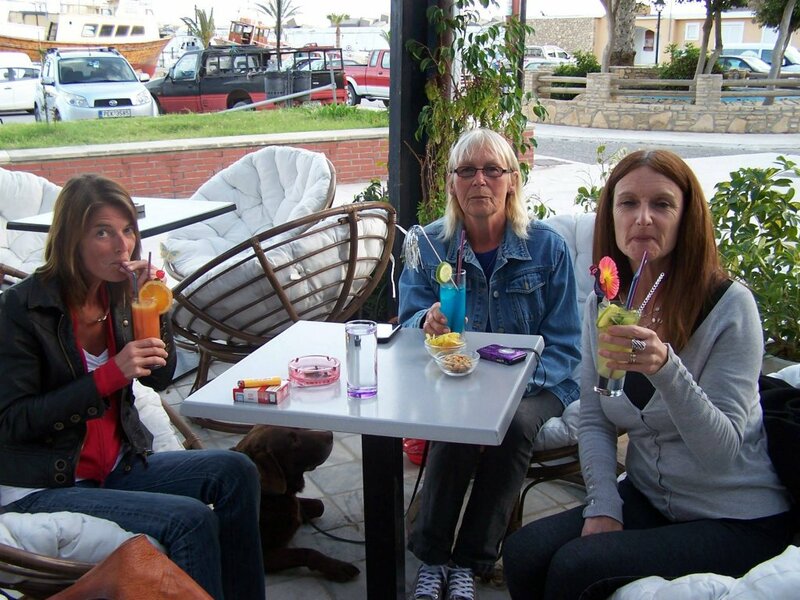 Enjoy a cocktail, a cold beer or an ice cream at the picturesque harbor of Agia Galini.